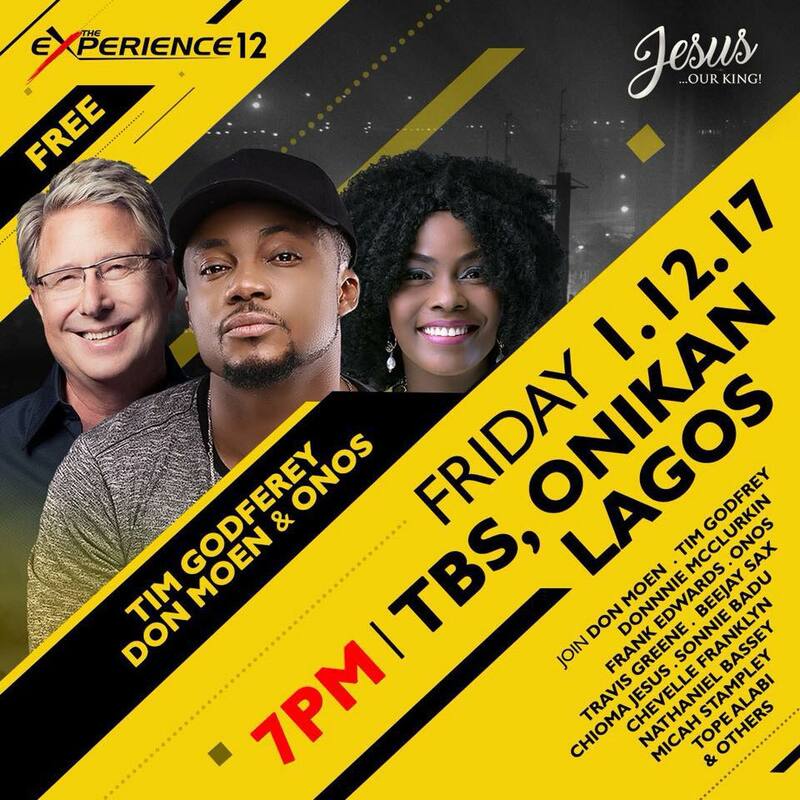 "The Experience 12", a worship and praise programme organised by House on the Rock is taking place on the 1st of December 2017. This is the 12th edition of the biggest gathering of gospel artists in Nigeria. Hosted by Pastor Paul Adefarasin, it will feature regulars like Don Moen, Tim Godfrey, Donnie McClurkin, Frank Edwards, Micah Stampley and more.